There’s nothing like the experience of working through a survey to learn the dos and don’ts of creating questions for employee communication measurement. I take every survey that crosses my path and save the questions I like, as well as those that stump or confuse me. Here’s an example: I recently participated in a web-based workshop and quickly received a request to complete a survey about the experience. What is the overall rating of the webinar? If participants are confused by your question, they will likely abandon the survey. But even if they pick an answer, the result is a lost opportunity: bad data that can’t be used. Today’s webinar was a valuable use of my time. 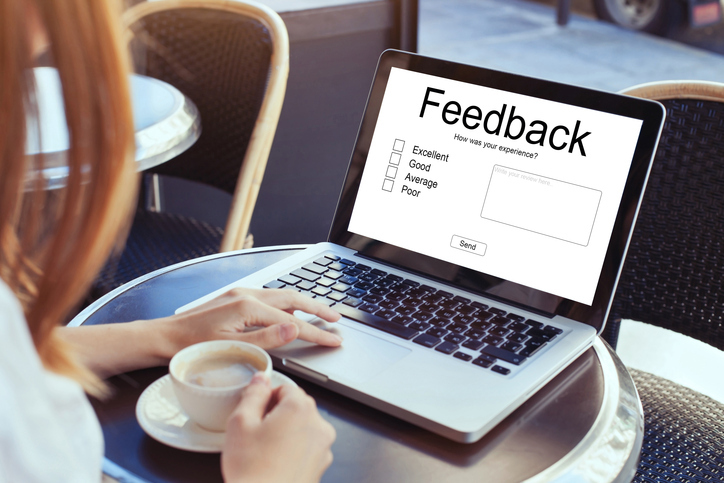 Tip: Ask a colleague to review your survey before hitting the send button and discuss her/his feedback. Perspective is everything.